If you want to update your Korean skincare routine for winter, we’ve put together some hints, tips and cheats to help you get the best results in minimal time. So, to keep your skin glowing through the long winter months and beyond, read on! Why choose a Korean skincare routine? There are eight separate steps for the morning routine that start with cleansing using just water and finish off with sunscreen, omitting the exfoliating, sheet mask and one of the cleansing steps. If all this sounds like a lot of work, never fear! We’ve set out a simple guide to making the Korean skincare routine work for you, so you can keep your skin in tip-top shape through the winter months. Steps one and two of the evening 10-step Korean skincare routine are both cleansing. This may seem like a chore, but it is important to get rid of all the makeup, dead skin cells, pollution and dirt that find its way onto your face throughout the day (especially if you live in a city). Keep the first step the same all year round by using a gentle makeup remover, such as a micellar water. However, for the winter months, consider using something rich and soothing for the second cleanse, such as a balm. Crucially, avoid cleansers that include ingredients like alcohol and sodium lauryl-sulphate (aka soap), as these dry out the skin. Hydration and moisture are important all year round, but especially so during the cold winter months. In the morning, the routine recommends a simple water-only cleanse to remove impurities and boost hydration. In winter, save time by cutting back on how many times a week you exfoliate. Overdoing it can irritate your skin, but skipping it altogether means that your skin is less able to absorb the nourishing ingredients that will help keep you glowing all year round. Adapting your skincare routine for winter also means choosing gentler products. So, instead of a scrub or a powerful glycolic acid-based solution, try an exfoliator containing natural enzymes, such as pineapple or papaya extract, or a lighter alpha-hydroxy acid, such as lactic acid, which will dissolve the dead skin cells and impurities on your skin. Layering up serums, ampoules and essences is the heart of the Korean regime. This allows you to tailor the regime to suit your skin. When winter arrives, it is worth updating the products you use. With wind and cold aggravating your skin outdoors and central heating taking its toll indoors, your skin is likely to be drier and more sensitive than in summer. Look for products containing hyaluronic acid. Don’t let the name fool you; think of it not as an acid, but as a super-hydrating ingredient that attracts moisture, leaving your skin plump and healthy. Other ingredients to look out for are vitamin E, natural extracts like liquorice and witch hazel, and lipids to help restore your skin’s barrier function. It’s best to avoid fragrances if you have particularly sensitive skin. Again, save time by using a mask just once or twice a week in your evening skincare routine. 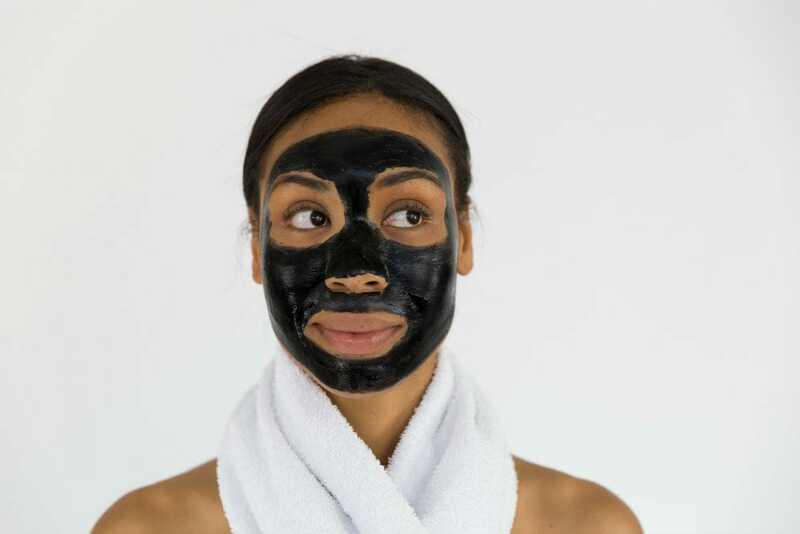 In the summer, you might want something purifying, like a clay-based mask. However, as the days get colder, swap that for a sheet mask that will give you a super-charged dose of hydration. Again, go for a product with hyaluronic acid to boost the moisture levels in your skin, as well as other hydrating ingredients such as glycerin (if you’re not prone to break outs). You might think that the onset of winter means you can ditch the sunscreen. However, as any dermatologist or skincare specialist will tell you, sun damage is the biggest contributor to lines and wrinkles. So, no matter what time of year it is, wear sun protection every day. This is a key aspect of the morning Korean beauty routine. In winter, rather than worrying about the SPF factor of your sun-cream, look for products that have ‘broad spectrum’ and a high UVA protection rating. SPF is the level of protection your sunscreen gives you from the sun’s burning UVB rays. UVA rays cause damage underneath the skin that you can’t see, and they can penetrate cloud cover. Ultimately, the Korean skincare routine is all about giving your skin what it needs to look good and stay healthy. Winter presents specific challenges for the skin, but by using and adapting the steps of the Korean skincare routine, you can face the winter with confidence! If you’re still suffering with dry and sensitive skin in winter, why not book in for a nourishing spa facial?